How do I sign up for a savings account? Can I use my balance as a partial payment? No, it needs to be the complete amount or greater. Do I need to register for Smart Savers? Yes you need an account, if you have ordered online before you probably have one. Are payments secure? Yes, payments are processed by Global Payments a leading Irish Payments company. Credit card details are not stored on our server. Is there any costs to using the Savings Club? No – we do not charge extra fees. Items can be purchased online or in-store using your Savings Club funds. If your online account funds are used to purchase an item in-store, your account balance will be updated by Joyces. 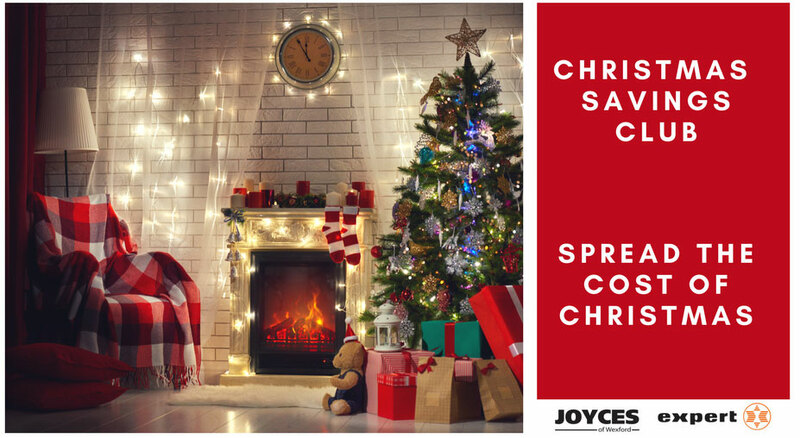 Items can be reserved, please email sales@joyces.ie to reserve your item. The maximum that can be added to an account on a daily basis is €500.